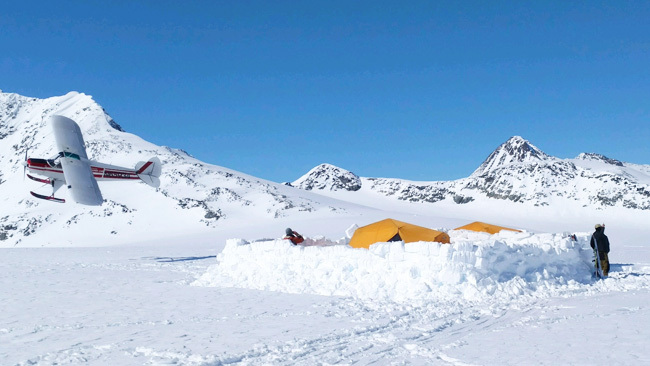 Eastern Alaska Range and more. 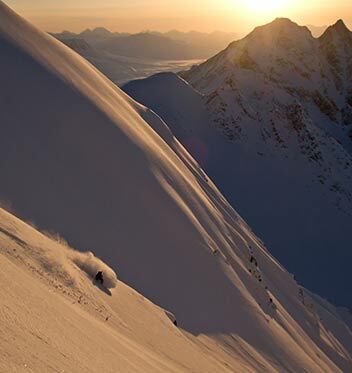 Journey into the Alaskan backcountry for epic skiing, climbing, hiking, and rafting. 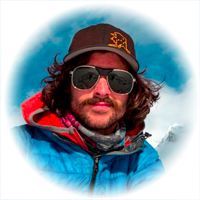 Bush Pilots and Mountain Climbers in Alaska and the Yukon have had a long and storied relationship full of adventure and freedom. All of us at Tok Air Service continue to build on that tradition. A tradition of mutual respect,trust, integrity, and safety. 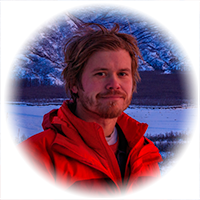 We invite you to fly with us, as a customer and a friend, into the "Wilds of Alaska!" Alaska is a unique treasure in part due to a lack of roads. There are huge expanses of un-touched wilderness best accessed by aircraft. 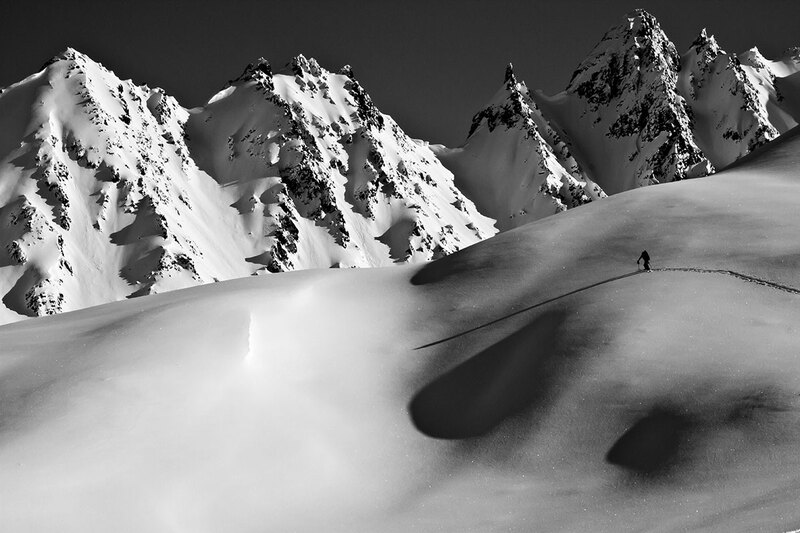 We invite you to explore some of the largest mountain kingdoms on earth. 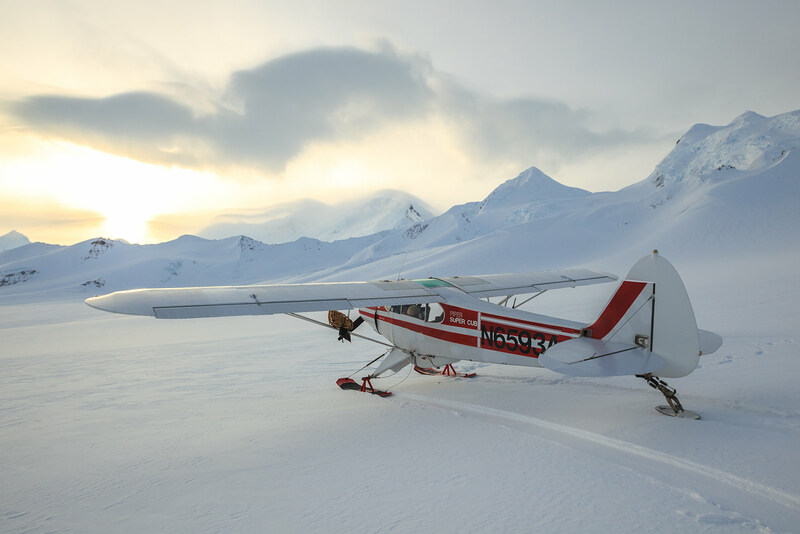 At Tok Air Service we continue to expand the bush pilot/mountain climber heritage as we help mountain climbers and other adventure seekers access the wilderness of Alaska's mountain kingdom for hiking, rafting, snowboarding, splitboarding, ski camps, backcountry skiing and base camping. 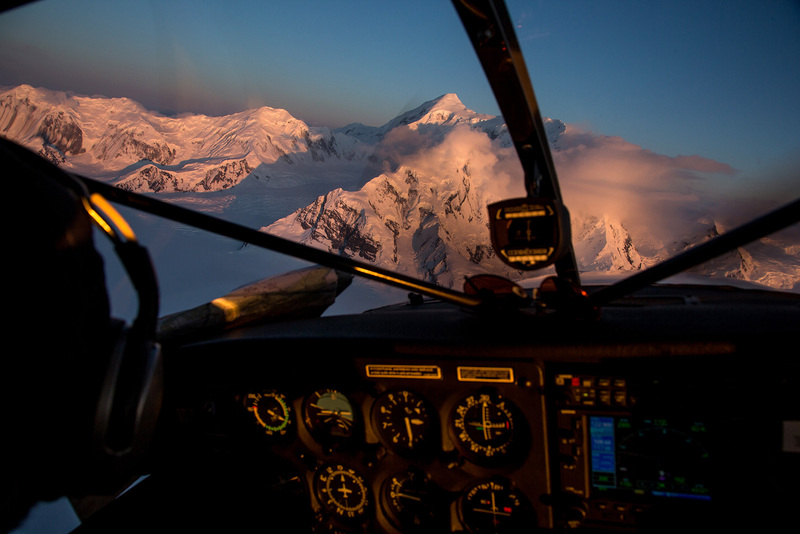 "Flying through the eastern Alaska Range was like travelling through the Wild West! Unnamed, untamed and knife edged peaks in all directions with overwhelming glaciation. This place has many years worth of exploration and cherry picking. "You know when you're flying with Tok Air Service, you're with a pilot who's passionate about getting you a successful adventure." 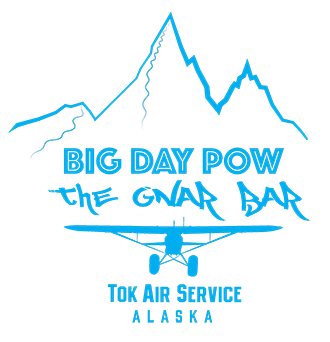 Contact us and start your Alaskan Adventure.